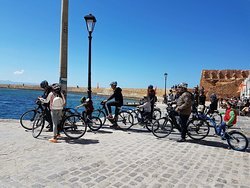 Organized Old City Bike Tours with a tour leader. 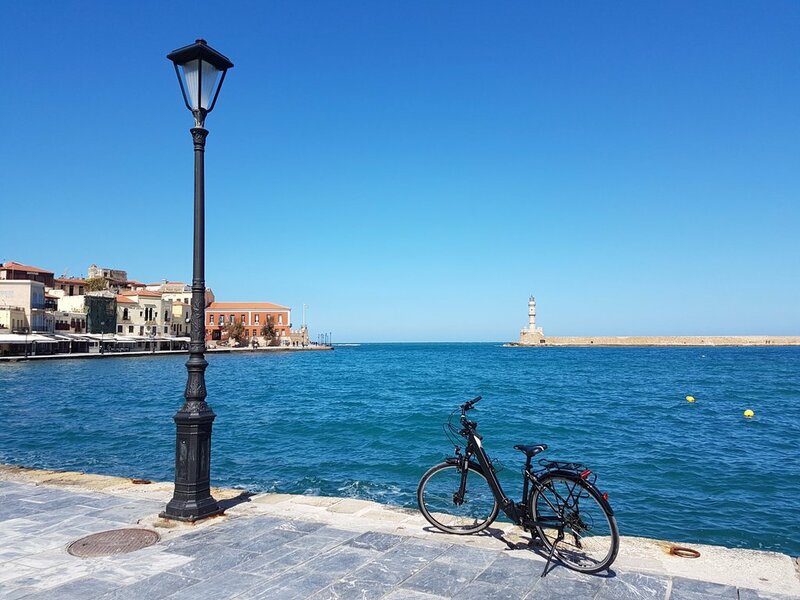 Travelling in small groups, you’ll weave in and out of Chania’s most beautiful Old city alleys, with a helpful guide on your side and historical information provided through an audio guide system. 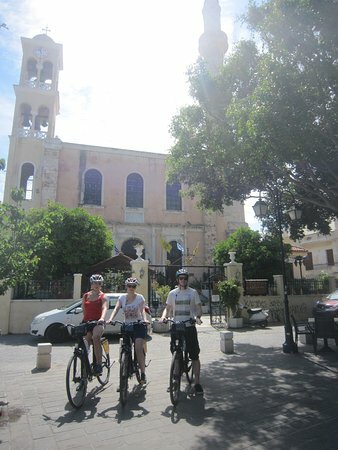 I enjoy a lot! 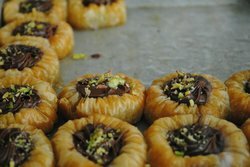 I recommend it to all. 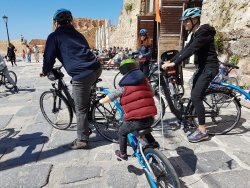 It's a great and ecological solution to move everywhere. 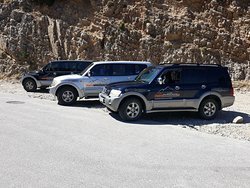 Approved! 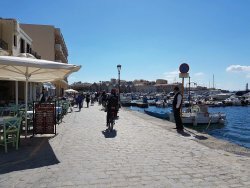 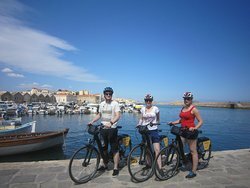 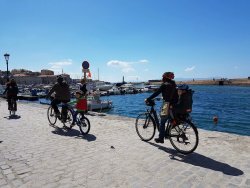 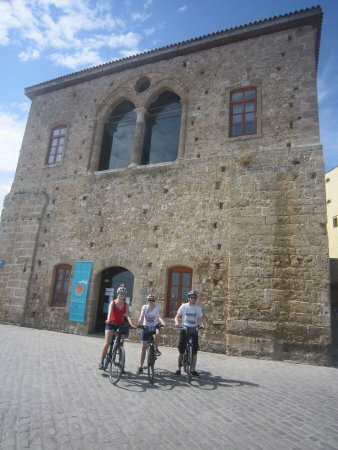 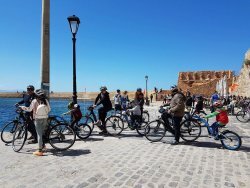 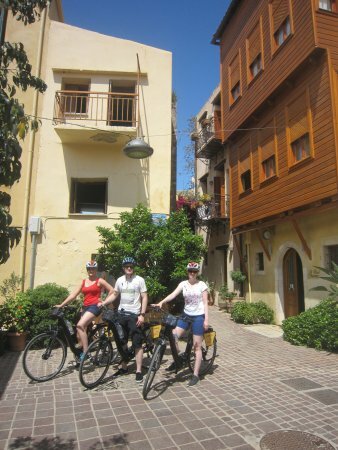 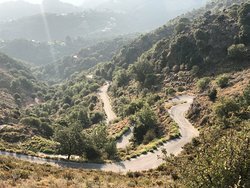 Get quick answers from Chania Bike Tours staff and past visitors.